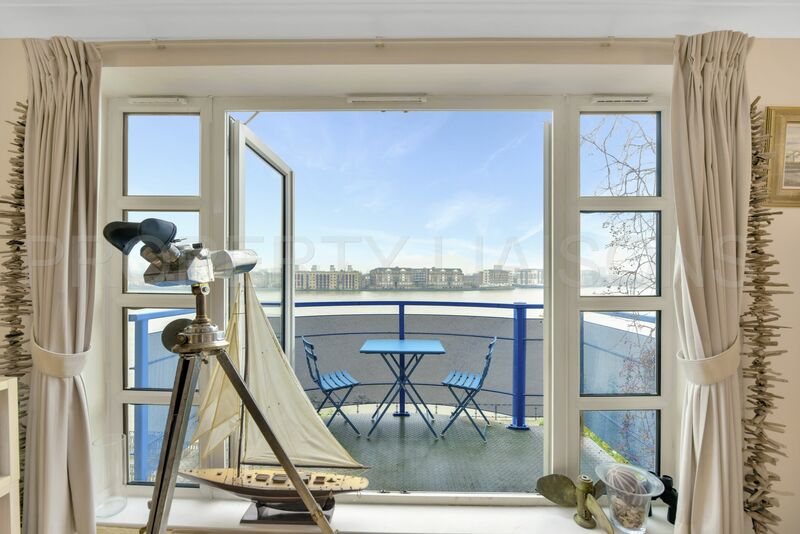 Spectacular River views from this delightful riverside apartment that also offers secure underground parking, daytime porter and Share of Freehold. 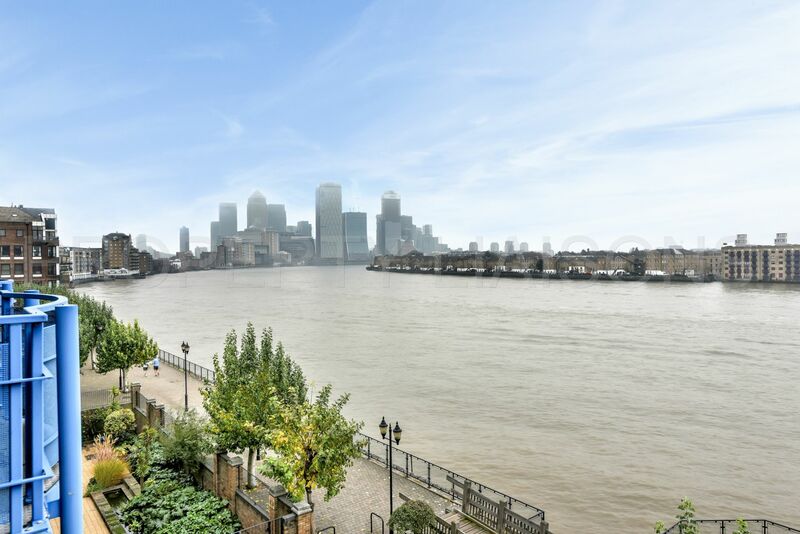 Located directly on the river and just 8 mins walk from Limehouse Station this lovely one bedroom apartment offers easy access to Canary Wharf or the City via public transport or Cycle Routes via the Thames Path. The famous pubs and restaurants of Narrow Street or Wapping are within easy reach as is the local Park and outdoor Tennis Courts. 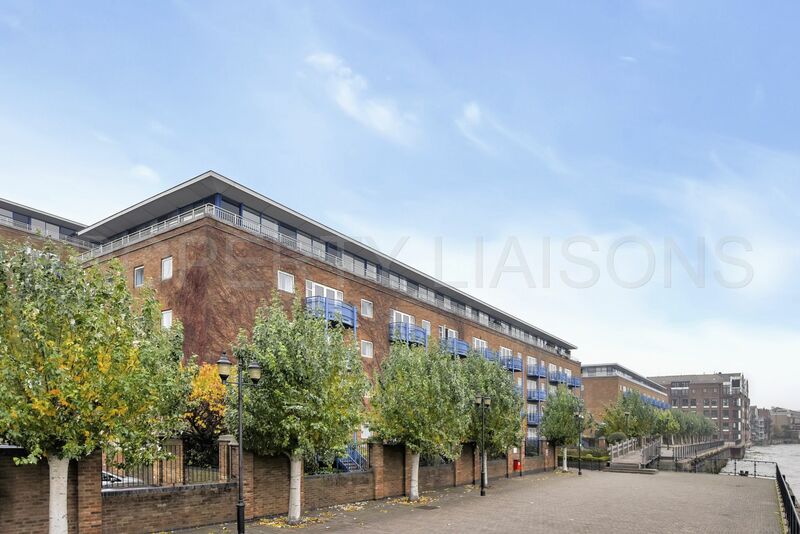 The apartment located on the third floor of this low rise 4 storey building offers commanding, views of a large stretch of the river from the reception, bedroom and balcony. 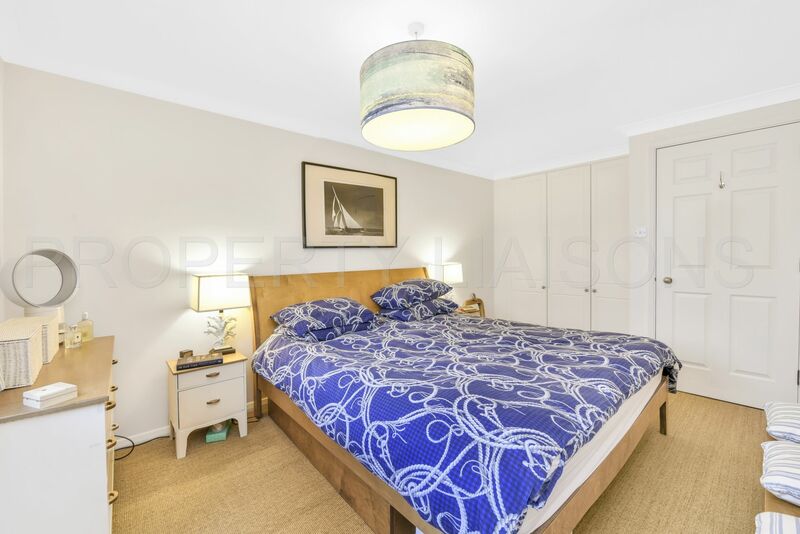 All of which are south- facing and make for a bright, naturally lit abode. 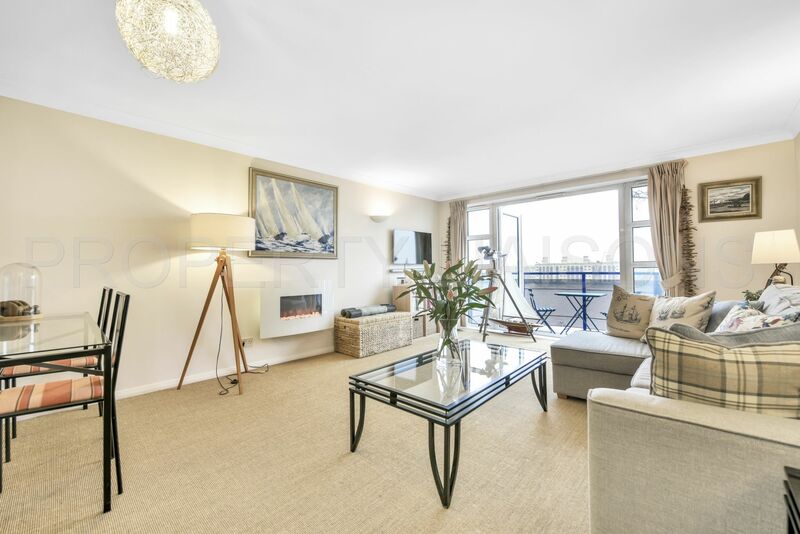 The reception is generously proportioned and provides a natural dining area as well as space for a decent sized sofa to spread out on. 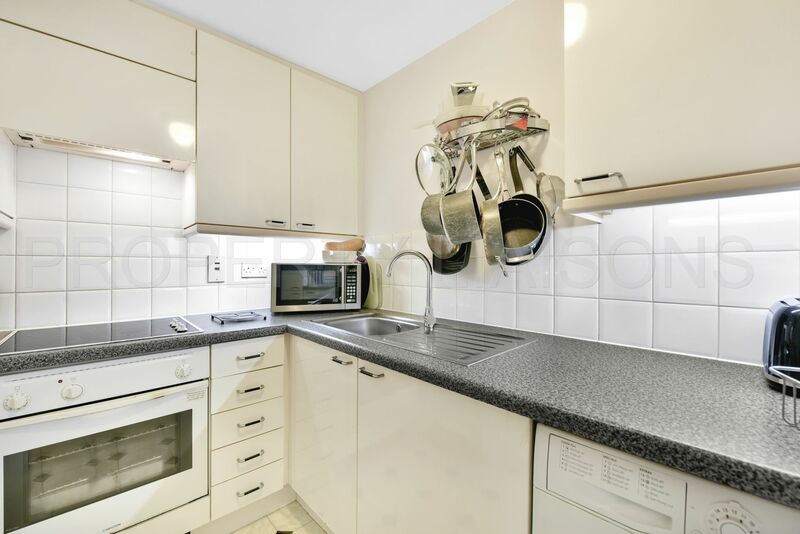 There is a separate kitchen with integrated appliances and plenty of storage space. It has a handy serving window through to reception so one doesn't feel cut off from the rest of the apartment. 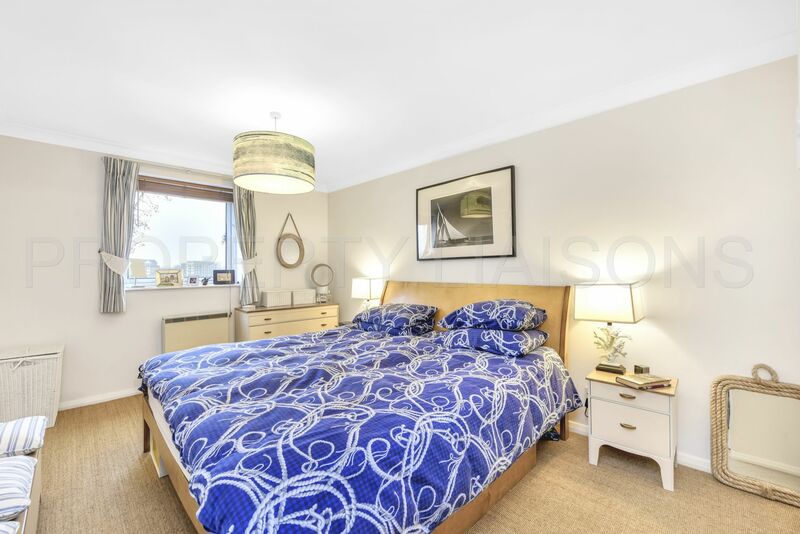 The bedroom can easily accommodate a super king-sized bed, as shown in the photos, and has built in wardrobes. 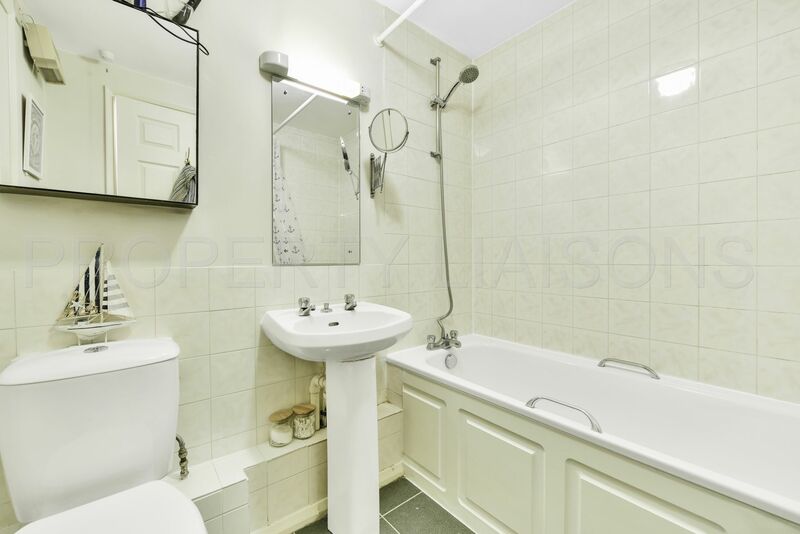 There is also a tiled bathroom with 3 piece suite and a useful storage cupboard. 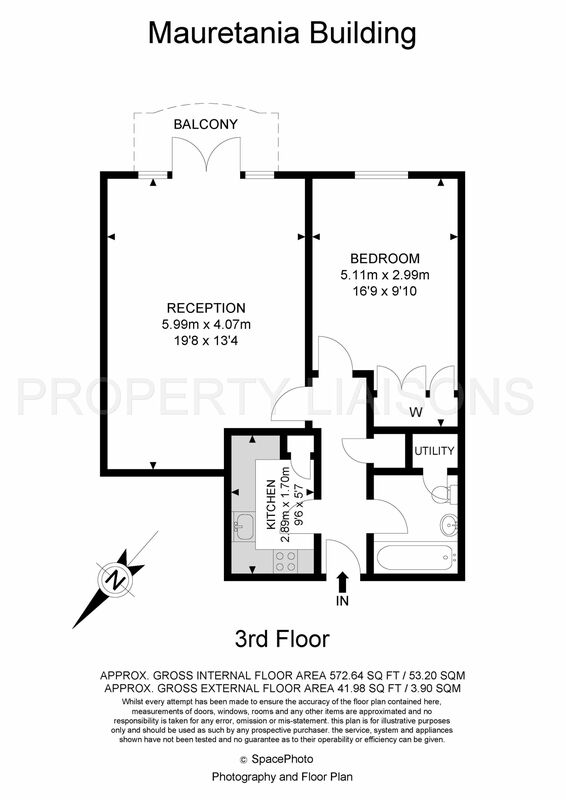 Safe, secure, quiet, wonderful views, share of freehold and a very reasonable service charge of just £1652 p.a. Someone is going to be very happy here.